NetEnt has traditionally provided the market with fun, entertaining and action-packed casino games for a diverse set of casino players. The result is a leading global brand known for its innovative take on casino games, and thematic games that offer high-quality entertainment. Most of the themes are fantasy-based, and highly entertaining, that appeal to players of all ages. Just recently, NetEnt has been exploring alternative themes that definitely deliver shock and awe among players. A perfect example of the game is Mythic Maiden, a spooky and Halloween-inspired video slot game that’s destined to scare and entertain. Be ready to scream and get scared with this new and highly entertaining video slot production called Mythic Maiden from NetEnt. This creepy, but highly entertaining production is designed as a 5-reel and a 30-bet line video game features some of the creepiest and oddest symbols to have been featured in video slot productions. This is one grand production, with the game set in an old house, in a creepy attic, complete with old oddities, including a skull, creepy letters, scary tarantula, iron maiden sarcophagus, circle of light and other creepy symbols. 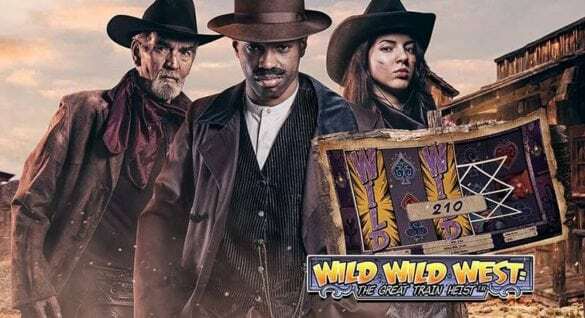 Also, the choice of background music also gives this video slot game another layer of excitement that will definitely appeal to regular video slot players.The excitement of the game is also boosted with the presence of multipliers, wild substitutions and Free spin bonuses. For this game, the scatter is represented by the circle of light. If you happen to discover the circle of light on the reels, then this symbol can serve as your ticket towards prizes and winnings. Players need to get 3 scatters in Mythic Maiden to enjoy 10 Free spins. If you can show 4 scatters on the reels, Mythic Maiden can offer you up to 15 Free spins. 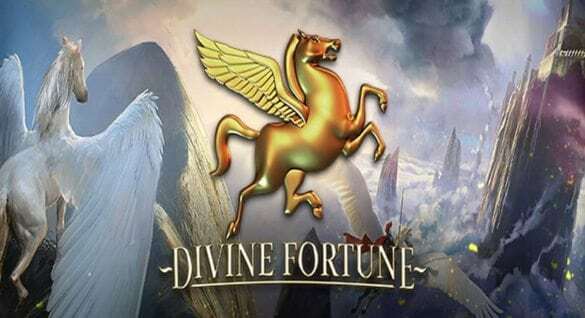 And if you are lucky for the day and you are rewarded 5 spins, Mythic Maiden gives you Free spins in the game. When you play this mode, you will discover the Iron Maiden, which will reveal free rounds of the game that players will enjoy. The game also comes with a multiplier that can multiply the winnings up to 10x. Mythic Maiden also comes with a wild, but this is referred to as the joker which can replace the game’s symbols to deliver fantastic winning combos. If a player manages to score a winning combination on the active reel, with a joker as part of the combination, then the winnings can be multiplied by 3. This is the spookiest and one of the most thrilling video slot games offered by NetEnt. This game can excite and also offer a few surprises which can boost the overall value of the game. 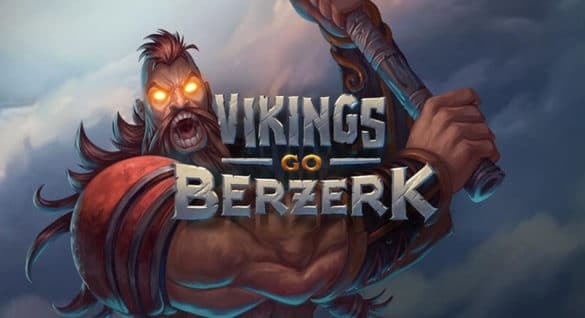 Also, the game is optimized for mobile devices, thus creating a solid and entertaining game that can work for everyone. 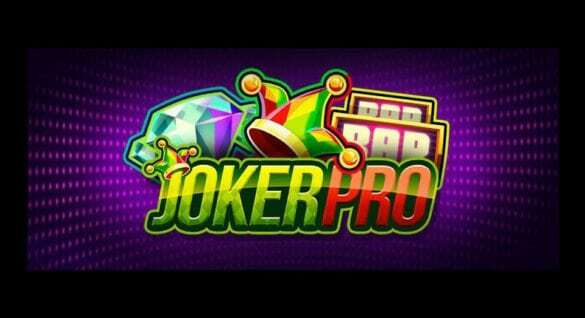 And when it comes to jackpots, this game is more than ready, and can offer up to 2,000x your stake, on top of the Free spins and multipliers.